Can you hear the sound of sleigh bells ringing? A festive stay in Suffolk would not be complete without a visit to at least one of these fabulously festive local events. Nowhere does it better than Suffolk at Christmas time. Within easy reach from London, we’re choc-a-block full of stunning countryside, beautiful places full of ancient history and charm, and activities to suit all tastes. It’s time to get away from the craziness of this time of year and get back to its important roots and tradition, and take some time out to be with loved ones. Why not make a weekend of it and join us, to get yourself truly into the festive spirit this Yuletide. 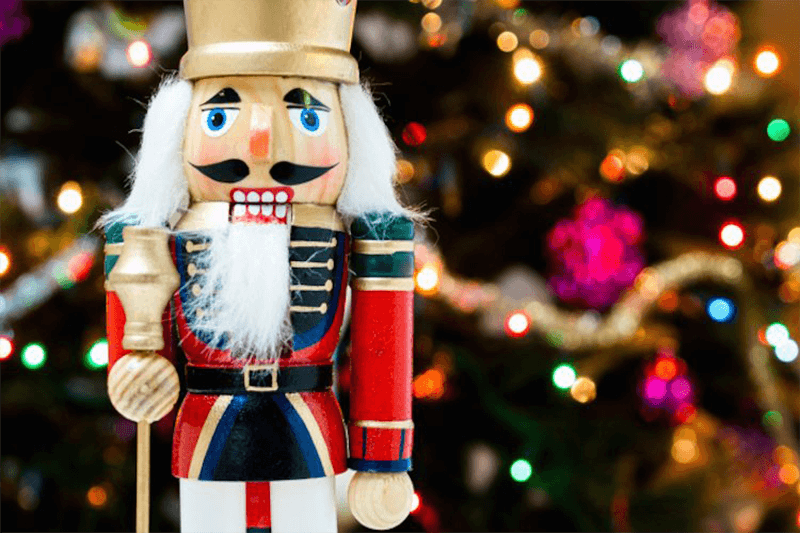 This year the magic of The Nutcracker is being recreated as a Christmas extravaganza at Snape Maltings. This feast for the eyes – put on by the magnificent Co-op Juniors Theatre Company – will have 100 cast members and a live orchestra, alongside dazzling costumes and beautiful stage effects. Snape Maltings Concert Hall has a huge reputation for festive spectaculars and this year is no exception as they will be welcoming their 100,000th audience member during the season. This is one Christmas show you’ll be sure to remember for years to come! 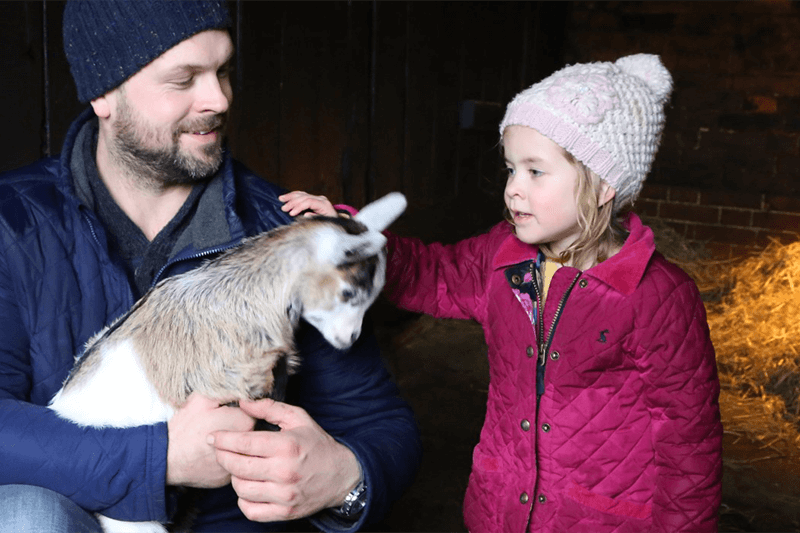 Easton Farm Park is always a treat, but this Christmas something magical is happening. For two and a half hours children and adults alike can visit Santa’s grotto, the elf’s workshop and experience Christmas story time. There’s Christmas party food for the little ones whilst adults can enjoy a hot drink and a sausage roll or delicious cake. Availability is limited – so booking is essential – but dates are available all the way up to Christmas Eve. 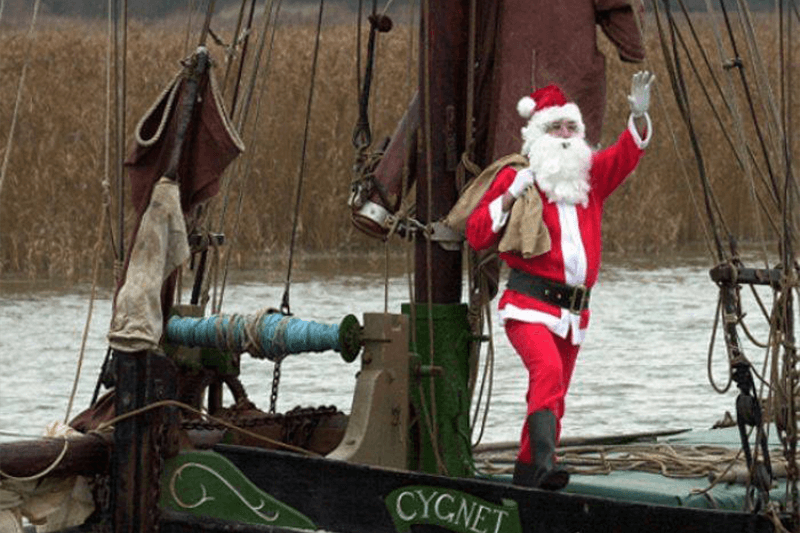 On the 21st of December prepare to experience something totally unique to Suffolk as Father Christmas himself sails into The Quay at Snape Maltings on a traditional Thames Sailing Barge. Santa will then make his way to “House and Garden” where he will be meeting children (big and small!). Be sure not to miss out on this extraordinary spectacle! Snape Maltings really is at the centre of Christmas celebrations in the area. There’s so much to see and do (and eat!) during your visit and there will be an opportunity to watch an incredible performance live at 7.30pm when a rousing oratorio is performed by some of the county’s biggest and best choirs; as local choirs and performers come together to sing hymns including Handel’s Messiah. 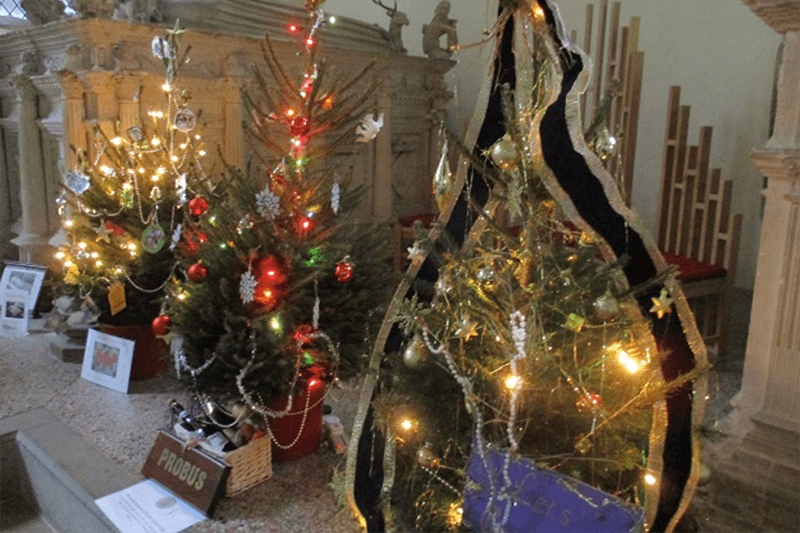 This year marks the 7th annual Christmas Tree Festival at St Michael’s Church. Local businesses, clubs and community groups intricately decorate each of their Christmas trees in a sparkling array of Christmas cheer. These wonderful trees will be displayed at the Church all the way through the season until the 30th December. Entry to this event is free but be sure to dig deep as all donations go towards maintaining one of the town’s most historic buildings. Even Ebenezer Scrooge would have a hard time not feeling festive after a visit to St Michael’s in Framlingham! On the 22nd of December be sure to pop into the Christmas Farmers’ Market at Snape Maltings and bag that last minute gift! Prepare for a Mini Food Festival jam-packed with artisan food and drink, at this renowned music venue on the banks of the Alde estuary. 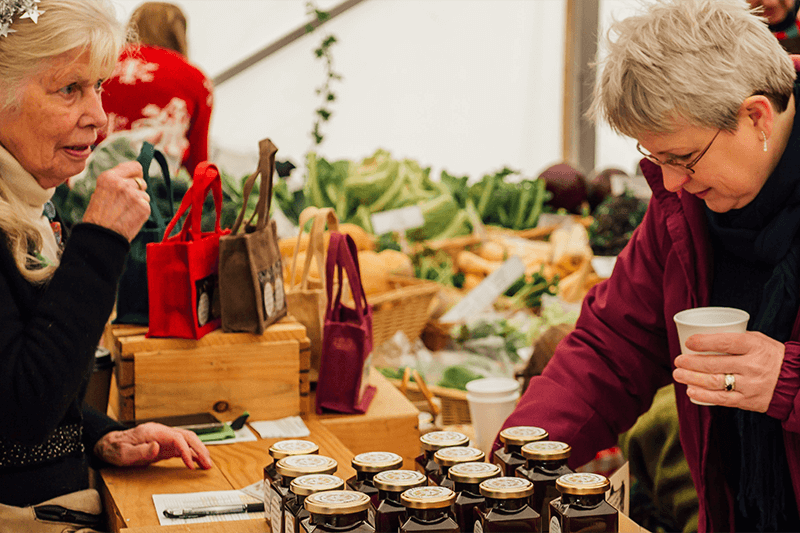 Much of the local seasonal produce you’ll find has been produced exclusively for the Christmas Market, perfect for stocking fillers and tasty treats. There are oodles of high-quality artisan products to sample, to tantalise your taste buds and wow your Christmas guests. There truly is something for everyone – even Christmas treats for your dog! Who wouldn’t want to travel a little further for some seriously chocolatey festive fun? On 8th December master the art of chocolate making to delight your family and friends over the festive season. 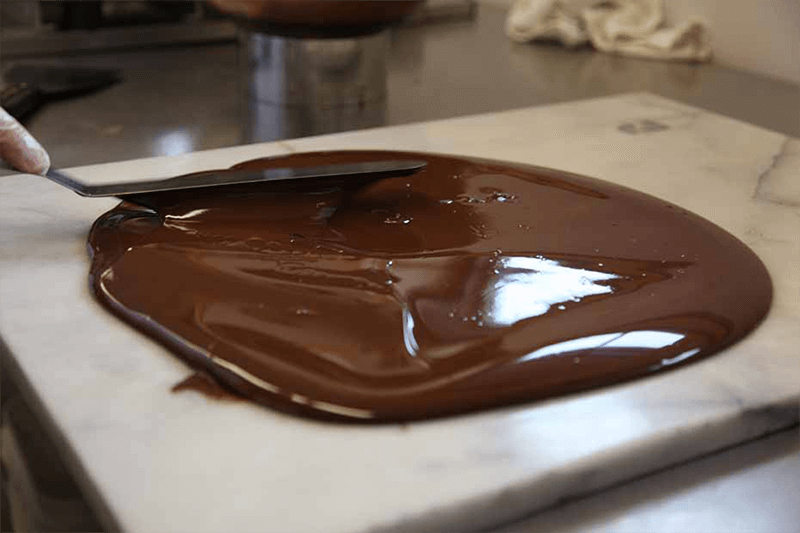 You will be guided through the art of tempering, making chocolate truffles and creating a magnificent chocolate yule log. At the end of the day you will take home new skills and, of course, lots of chocolate treats to snuggle up and enjoy! The course includes practical and demonstration cookery sessions and refreshments. All the ingredients, equipment and the recipes for the day will be provided. Here in Suffolk, each season brings its own special magic, but it’s hard to beat the fabulous mix of events that take place during Advent. Let us share the spirit of the Season with you when you book into one of our luxury self-catering holiday homes – either a compact Stables Studio or a spacious Granary Cottage. We will tailor our recommendations to whatever you would like to do during your stay. Be sure to ask for our advice if you would like to experience anything else this area has to offer, from winter walks to the best places for a festive tipple or two! Looking for more to do in Suffolk? Then check out our blog for some great ideas!